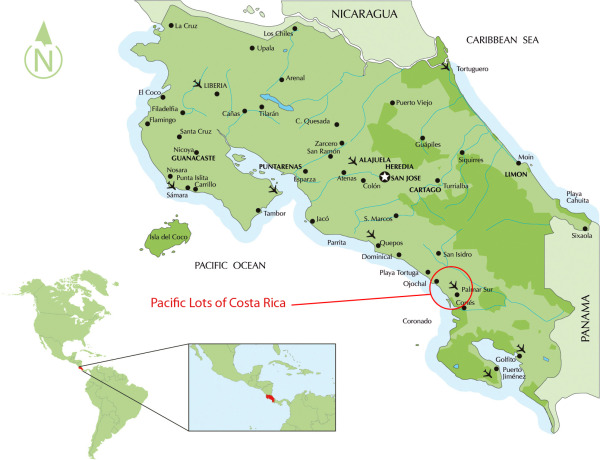 Here is where our properties are located in Costa Rica. Below are more maps of our real estate developments including a map of all the developments in relation to each other that can be found at the bottom of this page. 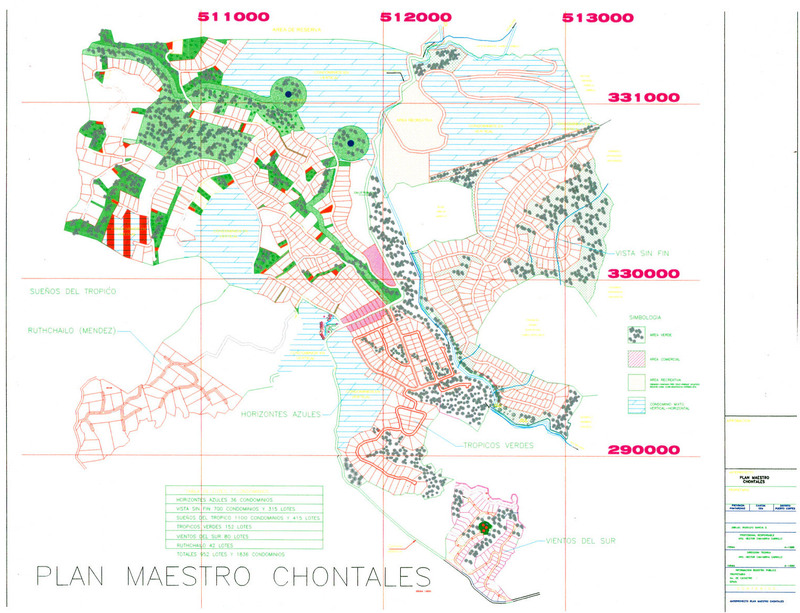 Below are the maps and price sheets of the phases where we are currently selling lots and home sites. Click on each link to see a large image of that phase as well as a detailed description of available lots and prices within that phase. The area map at the bottom of this page shows all of our properties for sale and sold throughout all our developments. 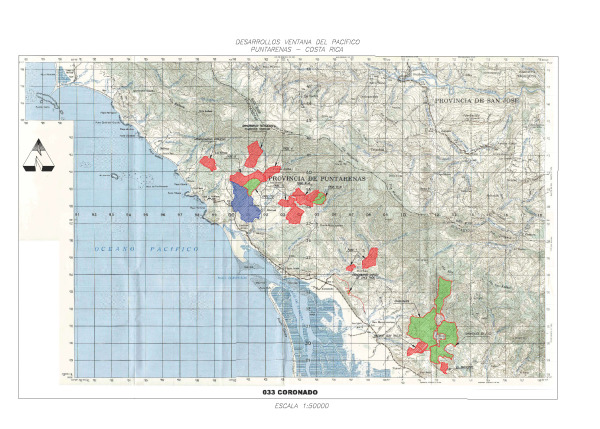 The areas in red are sold out, the areas in green are available. All lots fully serviced with roads, water and electricity at the lot line. Click here to see phases in relation to each other.